For many it was considered a cult, for others it was something to do on a Saturday night. But for most, it was an escape to a fantastic world of wonder and imagination. Because in Dungeons and Dragons, anything is possible ... anything. 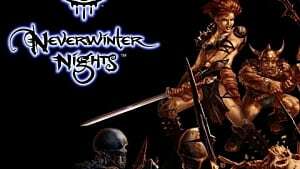 And the limitless wonder and ideas that people would come up with could go anywhere, and many of the top RPGs or MMOs can thank Dungeons and Dragons for its inspiration and pioneering. 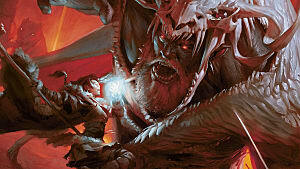 But what is Dungeons and Dragons exactly, and why is it so important? 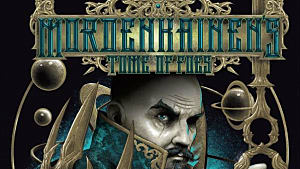 Well, we are here to show you exactly what it is and the reasons why you should get into this legendary tabletop game. 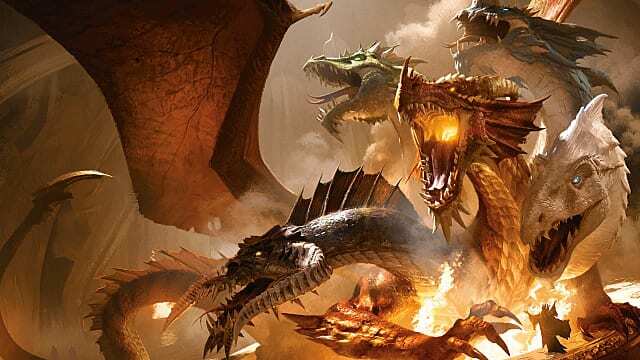 Dungeons and Dragons itself is a game 40 years in the making. 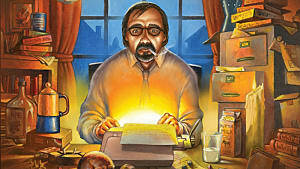 A man named Gary Gygax started by going to conventions for war games and meeting with fellow developers, including cofounders Dave Arneson and Don Kaye. From there, the trio made the game Chainmail, which was an early system, revolving more around war games. From there, Arneson modeled campaigns around the system. Eventually they came out with the first iteration, Dungeons and Dragons, in three booklets in January 1973. And ever since, the system has grown, evolved, and adapted. Eventually becoming Wizards of the Coast, Dungeons and Dragons is now up to its sixth iteration and hasn't look stronger. So many people wonder, what exactly do you do in Dungeons and Dragons? Aren't you just sitting around being nerds? Yes and no. While you do sit around imagining elves, fairies, and dragons, the experience is far more social and methodical. You and everyone else you are playing with make up everything in the world your characters are in -- and I mean everything. From where you go in the world down to the very skills that your characters have, you are in control. The first page of the character sheet for 5th edition, this holds all the information needed to adventure. 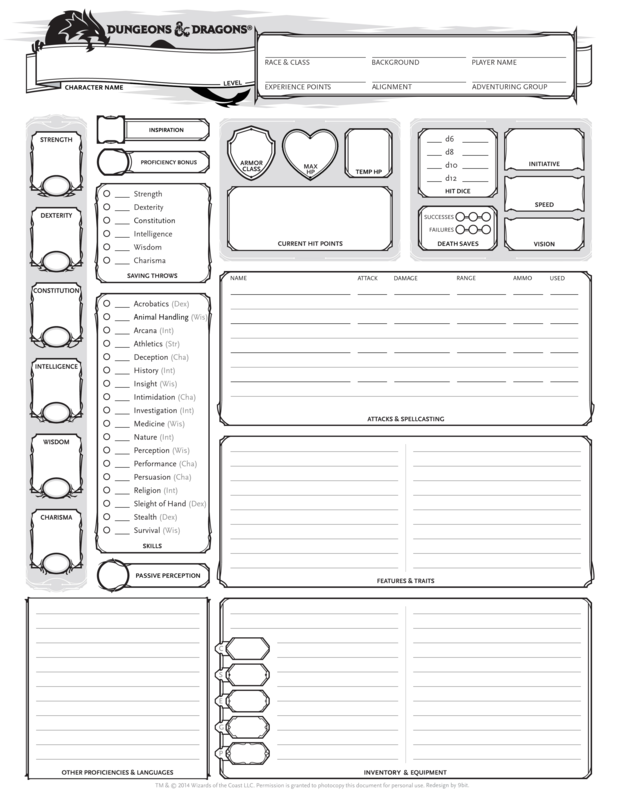 The character sheet is the most important piece of paper you will ever have in Dungeons and Dragons. It holds not just your name, but your skills, abilities, languages, and how strong, smart, and even charming you are. This is the basis of the game, along with the roll of the dice. 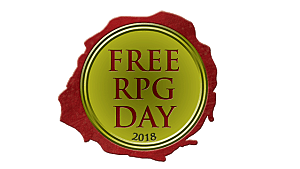 And that dice roll, depending on what you gave your character at creation, will dictate how proficient your character is in the overall tasks he or she undertakes. It can make for some epic moments, sad moments, and even hilarious ones at that. But in the end, anything is possible with a dice roll. And even as extensive as these sheets can get, your imagination is usually what guides you on your way. Other than dice, paper, and pencil, everything else is up to our creativity. How we perceive our characters, how we believe they talk and act, how they handle hard times, good times, and even what we see, all comes down to imagination. This is what makes this game so timeless -- the endless possibilities for what can be done in the world you create. You can do anything. But then comes that one question: why should I even try Dungeons and Dragons? For most, playing this tabletop is a social experience. Because at the core of this game is a collection of people coming together to tell a story and have some fun. And for many more people, it is a time where people can connect, catch up with some old friends, and have some laughs in a world that is totally controlled by them. It makes for an experience like no other. 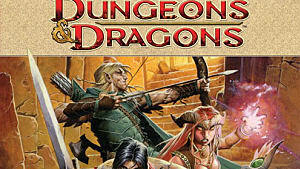 Though you can start at any age, most people experience Dungeons and Dragons for the first time in their late teens, early twenties. Dungeons and Dragons has brought something to the human experience like nothing else. It has brought about many video games, books, and even other genres akin to the d20 system. It has also come into use for helping children with social awkwardness and autism, helping them become comfortable with being social with others and slowly introducing them to different interactions. 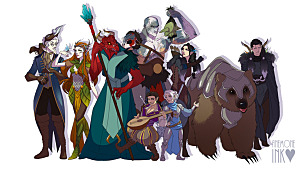 Dungeons and Dragons has helped produce so many positive things, whether it is the rise of massive gaming industries or bringing a smile to a young child. So although many have doubts about playing Dungeons and Dragons, deep down I know many are just curious. Throughout the decade that I've been playing this game, I have always heard from people that they wished to play but never had a chance or didn't know how. There are probably campaigns happening all around you -- just go out and ask! Even people you work with, see at the bar, or even know from church could be in the fantastic world that they created. 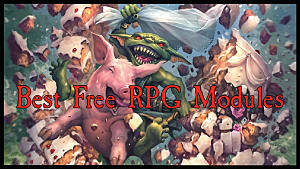 But if you wish to be more direct in your search, here are two helpful sites: Dungeons and Dragons Community and the Looking for Group Reddit. From both of these sites you can find groups anywhere! And if you have any questions, don't be afraid to ask in the forums! So that was a lot to take in, I understand. But take some time to think: would it be bad to try out some imagining? In a world that is ever so bitter, and sometimes boring, maybe brighten it up with some fantasy. 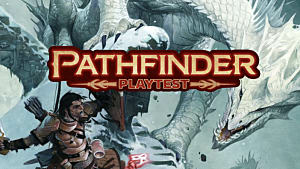 Get some friends together and try out some of the pre-made adventures that Wizards of the Coast have released. I'm sure you won't be disappointed. Thank you for tuning in to GameSkinny's DiceTalk! In the next article, we'll be exploring the idea of world creation and class fantasy. Have an interesting character idea or world concept? Let us know in the comments down below! And until next time, stay classy, gamers! DiceTalk! : How Do You Make a Character?